Apple’s new iPhone XS, iPhone XS Max, and iPhone XR represent a big step forward for the company’s groundbreaking iPhone line — the iPhone X specs are now standard across the entire iPhone line, making Face ID and AR capabilities the new norm for the entire range. The 5.8-inch iPhone XS starts at $999 and the 6.5-inch iPhone XS Max starts at $1099, and they’ll be available to ship in most countries by Sep 21. The cheaper iPhone XR starts at $749 and ships Oct 26. 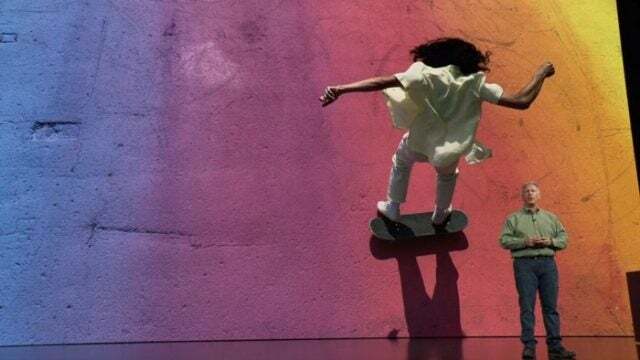 The phones were announced at Apple’s annual September event, alongside the new Apple Watch Series 4. Here’s what you need to know about the brand new iPhones for 2018. Available to order Sept 14 and ships Sep 21 in most countries including the US. Haptic touch — phone gives subtle vibrating feedback. No 3D touch. When are the New Apple iPhone XS, iPhone XS Max and iPhone XR available? The iPhone XS and iPhone XS Max are available to pre-order on Friday, Sept 14 and they’ll both ship on Sep 21 in most countries and Sept 26 elsewhere. This is a super-fast rollout by Apple’s standards. The iPhone XR is lagging a little behind, available to order on Oct 19, and shipping on Oct 26. How much will the New Apple iPhone XS, iPhone XS Max and iPhone XR cost? Too much? The iPhone XR starts at the comparatively cheap $749. What’s changed with the New Apple iPhone XS? A lot. The new A12 chip is a big boon to multi-taskers, who can do more, faster. No other smartphone can top it. Real-time machine learning is also unrivalled: AR and animoji already exist, but they’ll be even more seamless now. AR Quicklook, for example, can drop AR items into your real-world display in real time. And the display, processor, and 512GB storage are all the best Apple has to offer. Is the New Apple iPhone XS Waterproof? Yep! Apple has even tested it with a range of liquids including wine and beer. I’m not going to be chucking my phone into any swimming pools (or hot tubs full of beer?) anytime soon, but that’s good to know. Does the New Apple iPhone XS have a Headphone Jack? No. The iPhone XS, iPhone XS Max and iPhone XR do not have a headphone jack. Sorry, folks. It’s the new normal at Apple: The phase “headphone jack” wasn’t mentioned once during today’s event. In fact, all of the three new iPhones out today will not even ship bundled with a headphone adapter. Granted, the lightning-to-3.5mm adapter you’ll need will still be available seperately, but choosing not to bundle them with new phones is a new state of affairs for Apple’s 2018 lineup. How Big is the New Apple iPhone XS Screen? The iPhone XS display is 5.8 inches, and the iPhone XS Max comes as a 6.5-inch model. That’s bigger than ever for Apple, keeping it competitive with some of the largest Android phones around. Is the iPhone XS camera a step up? Oh yeah. It has a 12MP wide-angle camera and a 12MP telephoto camera. But, it’s the power of the A12 processor that brings the best out of the camera. In fact, it gives you many of the options you’d expect to find in a “proper” digital camera, not a cameraphone. As well as image stabilisation to cut down on blurry shots, there are options for adjusting the white balance, focus, and exposure via smarter auto-detection. Facial detection is also automated, as is facial “landmarking”, which cuts out any red-eye automatically. Smart HDR allows you to auto-merge photos, cutting out any imperfections. Zero shutter lag means you’ll never take a blurry moving photo again, as the phone itself knows to take 4 instant photos, merging them into a single perfect one. 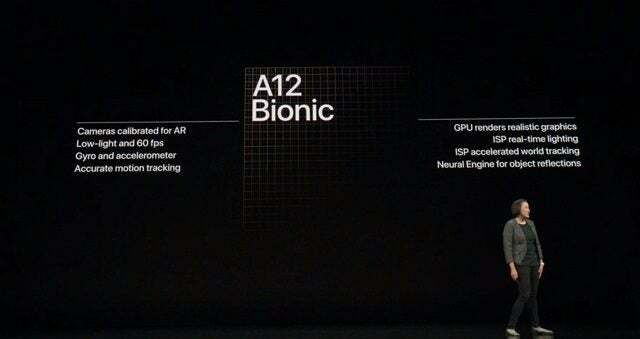 Thanks to that A12 chip, you can now adjust the depth of field in a photo after you take it. That’s nuts. It’s called “computational photography,” and it’s one of the most casually futuristic elements of the new iPhone XS. It allows for two phone numbers. Whichever one is called to your phone will be the one that registers when you pick up the phone. This allows you to travel with an international number while retaining your local one, or lets you just have two phone numbers at all times (say, a personal and a business number). The iPhone XS and XS Max both support a single physical SIM plus an eSIM. The option for two physical SIMs available only in China. Should You Get the New Apple iPhone XS? As innovative as the new phones are, the choice about whether to upgrade right this moment is up to you. 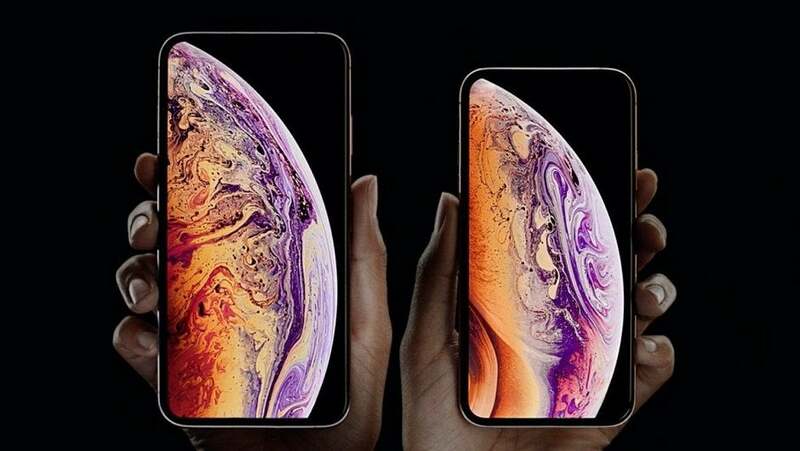 On one hand, there’s never been a better time to grab the latest model with the best upgrades, as the iPhone XS and iPhone XS Max represent a compelling jump forward in the world of iOS devices: A better processor and display, combined with up to 512GB of storage. If you’re dying to try out the Elder Scrolls in HD AR and can’t stand a second of lag, this is the phone for you. But it’ll cost you a bundle. The alternative? Waiting another month until you can nab the iPhone XR, which combines the iPhone X design with a comparatively low price — a great value for any tech-lover on a budget. Granted, a few specs are a little disappointing: It only has a single rear camera, for example, and won’t offer features like 3D Touch or a stainless steel frame. I’ll wait while you decide.